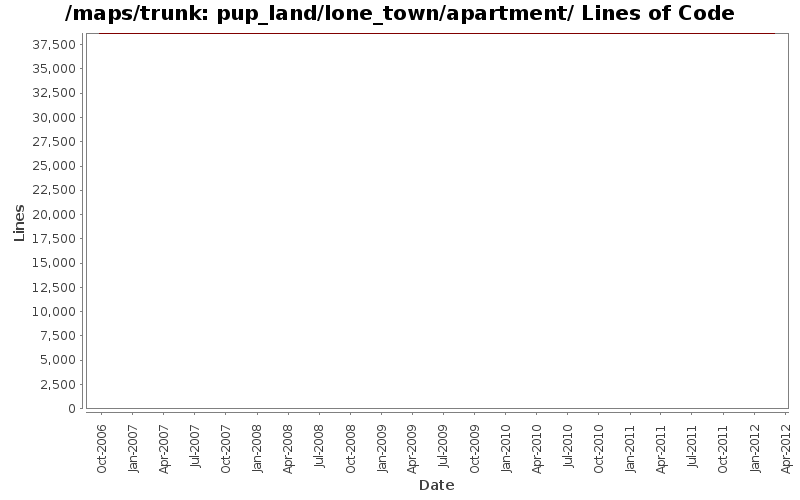 Word spacing updates to message text in Lone Town Apartment, Shared Courtyard (pup_land/lone_town/apartment/sharedcourtyard) in Pup Land. Typo correction to Thaumaturgy Desk (was Thaumaturge) in Lone Town Apartment, Basement (pup_land/lone_town/apartment/basement) in Pup Land. Replace generic cauldron references with actual craft table names in Lone Town Apartment, Basement (pup_land/lone_town/apartment/basement) in Pup Land. Word spacing updates to message text in Lone Town Apartment, Ground Floor (pup_land/lone_town/apartment/groundfloor) in Pup Land. Word spacing updates to message text in Lone Town Apartment, Basement (pup_land/lone_town/apartment/basement) in Pup Land. Removed line breaks in message text to Lone Town Apartment, Shared Courtyard in Pupland. Removed line breaks in message text to Lone Town Apartment, Ground Floor in Pupland. Attempt to fix the check_inv tile to the front door of the Lone Town apartment. Make the shared courtyard an outdoor map ... since it is supposed to be outdoors. Add a check_inv tile to block players that do not have the ltaprtmnt force to get into the Lone Town apartment. Update to take into account larger client viewing areas.